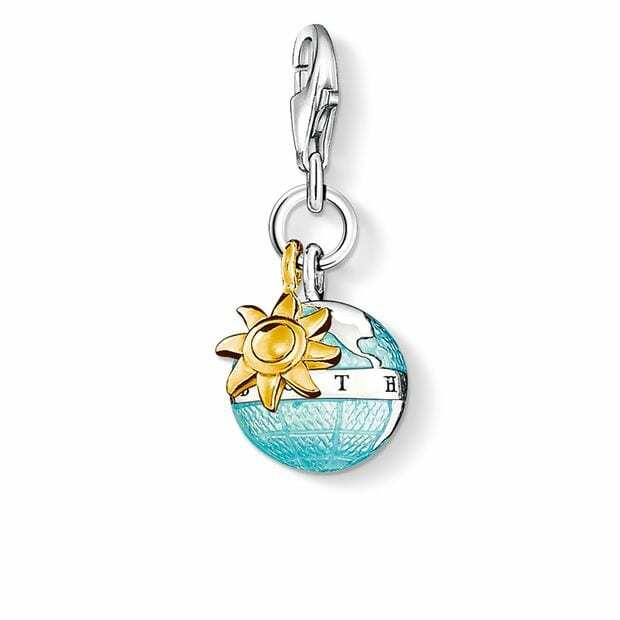 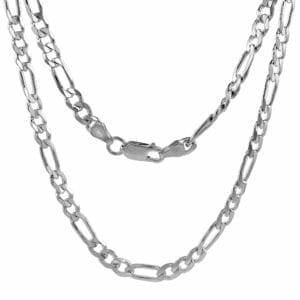 Thomas sabo silver globe charm pendant with sun. 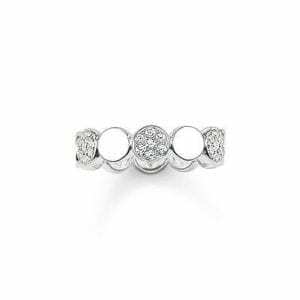 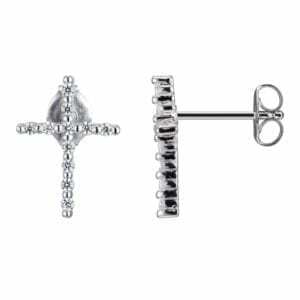 R2AG7D0000 Reign Diamondlite Cubic Zirconia cross stud earring in sterling silver. 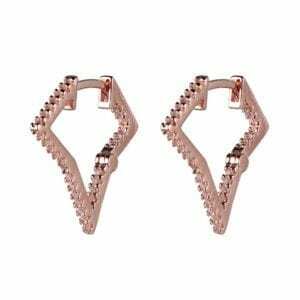 32AM2N9727 Reign Diamondlite Cubic Zirconia diamond shape hoop earrings in sterling silver with rose gold plating.